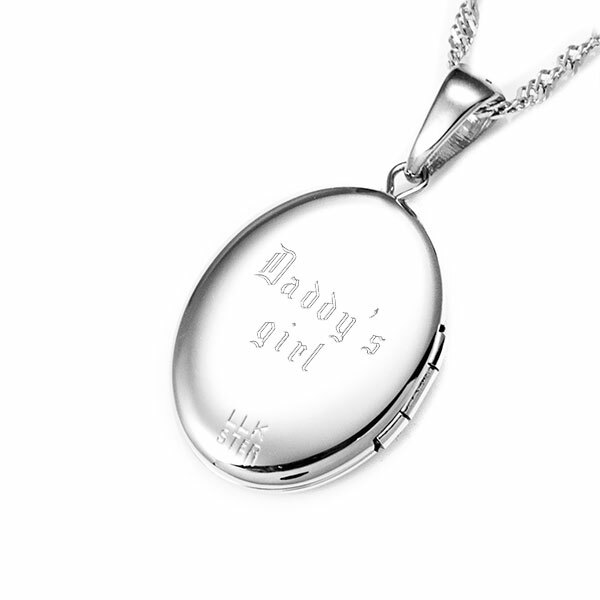 A perfect statement piece or selection for a meaningful memorial gift - personalize this beautiful locket with a heartfelt message on the back. 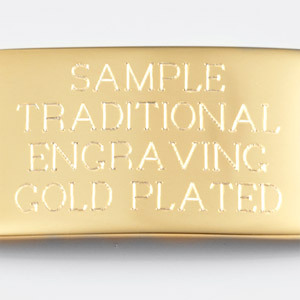 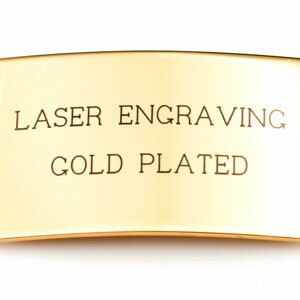 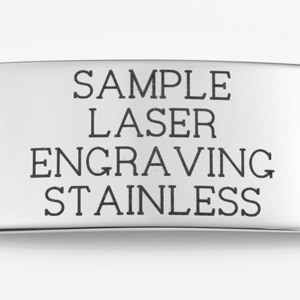 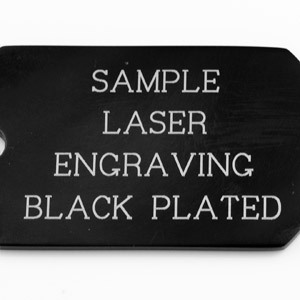 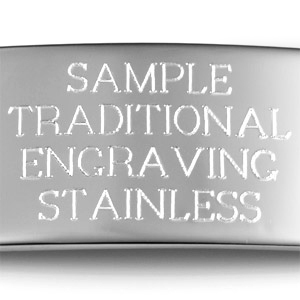 The front design captures the look of elegant florals, while the back side remains smooth for your engraving. 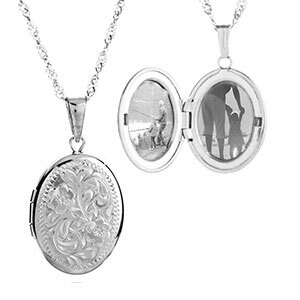 It holds 2 photos and is made of sterling silver.